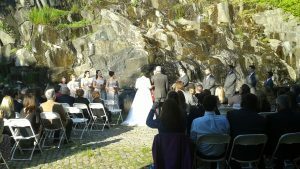 Kent County Delaware has many venues to hold all sorts of events to have your disc jockey entertain or to use a photo booth service. If you’re looking for an event location in Central Delaware there are dozens to choose from. 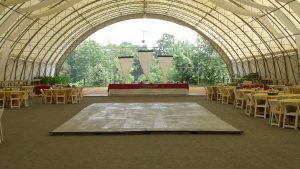 You may have many reasons for choosing a particular event location such a classy environment, great location, fantastic food, lodging accommodations for guests, and a reasonable size dance floor. 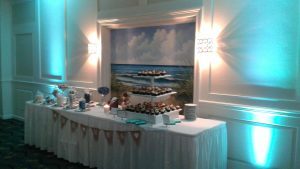 Take a look at this list and compare for the perfect venue for your Wedding Reception, Birthday, Anniversary, Holiday Party, or any other event. As a DJ or Photo Booth Operator it only makes sense to recommend locations that are accommodating for all vendors.